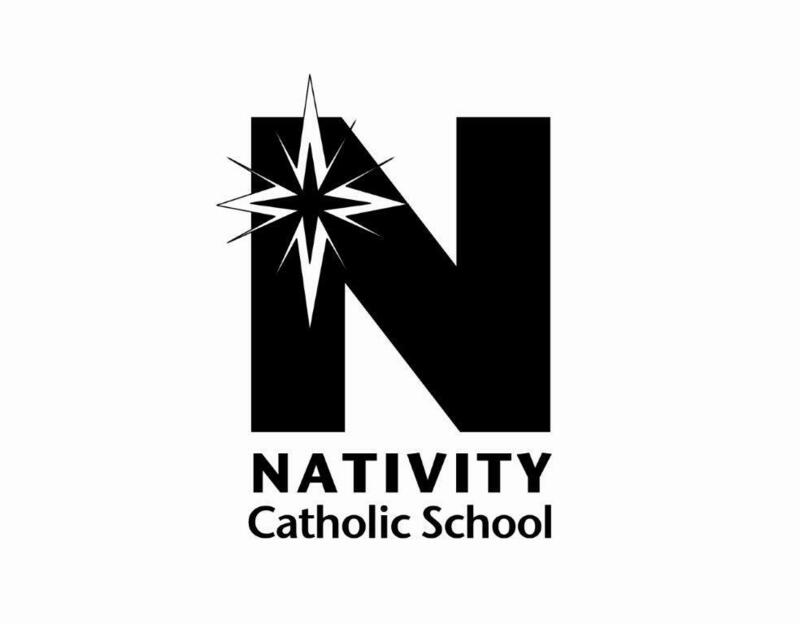 Nativity Catholic School is comprised of approximately 200 students in Preschool through Eighth Grade. 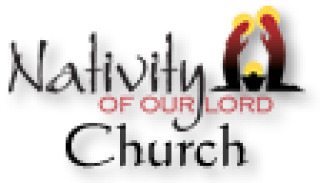 We have dedicated teachers and support staff that, in working with our parents and parishioners, guide our students to achieve academic success while learning to live Christian values and to give of themselves through service to others. Service to others is an important component of our school mission. Each year, our staff, students, and school families are involved in more than forty service projects. Reaching out to those in need is not as much about what we do, as it is about who we are. Core values are gifts from God, our creator, and a foundation for life. 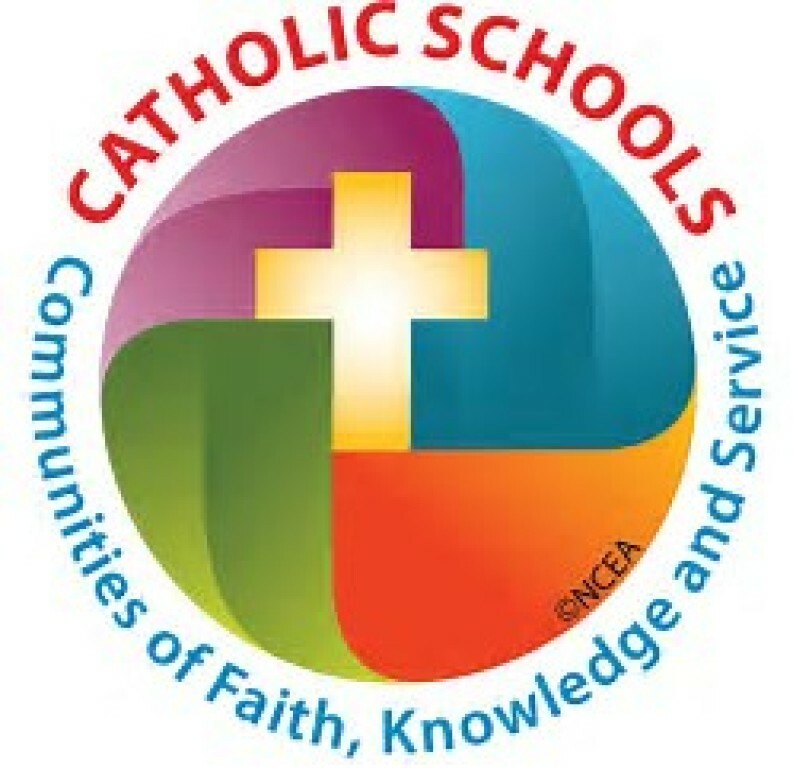 Nativity Catholic School supports and protects the integrity of these gifts through faith-based educational experiences. We believe that every facet of life is important and that all children are valuable because their life comes from God. We believe in creating an environment that encourages a love for learning and nurtures the unique gifts and talents of each child. We believe in improving the quality of life for all people through a commitment to service. 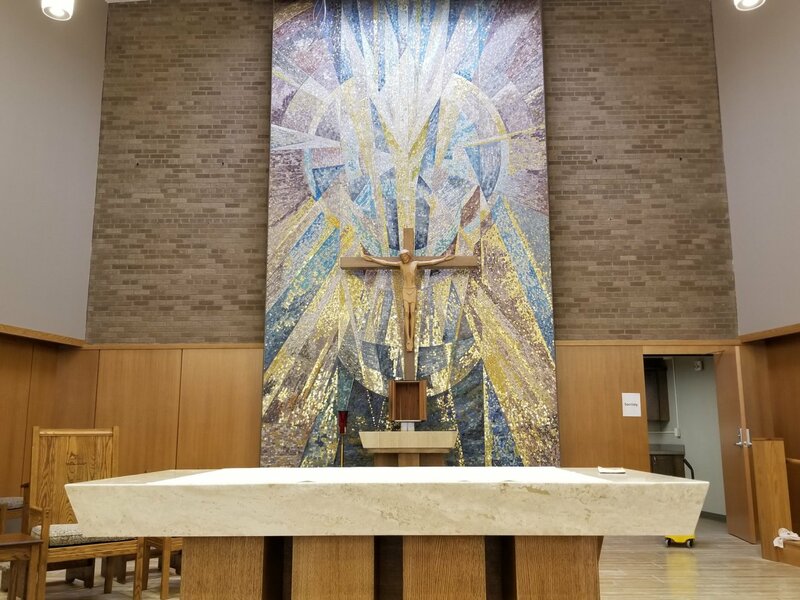 We believe in teaching our students the faith values and beliefs of the Catholic Church and the means by which to live them. We believe in engaging each child with challenging and enthusiastic instruction. We believe that individual instruction fosters life-long learning.